The mission of Valley View School is to prepare our students for the changing world by ensuring that each student develop to his or her fullest potential and become a responsible member of society by providing quality academic and social opportunities while encouraging each student to develop respect for self and others. You can now follow Valley View on all your favorite social media platforms! Follow us on Instagram and Twitter @vv_voyagers and like our Valley View Elementary School Facebook page. Thanks to all the families that came out to Camp Read-A-Lot, our Family Literacy Night. It was a great night with lots of goodies! Sign up to get info. sent directly to you about District 15 school closings, weather emergencies, and important safety information. 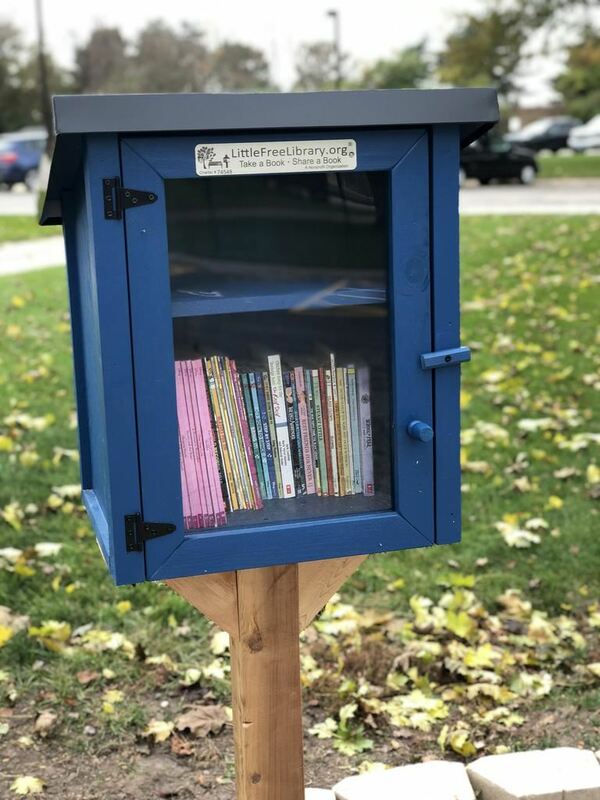 Valley View has it's own 'Little Free Library' provided by the Valley View PTO. It is out in front of our school. Please stop by to take a book, return one, or share one. Let's read! Visit our PTO page this year! Our terrific Valley View PTO has its own page with lots of info. Click to go there! Sign up for Family Access to receive weekly notifications from our Principal. 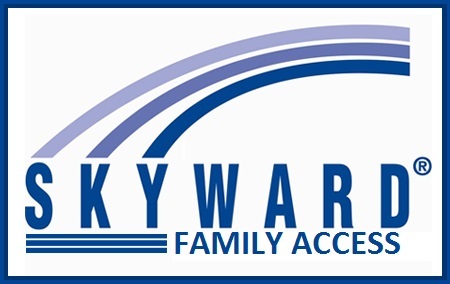 Family Access also gives access to your child's school information. Contact our school office at 815-385-0640 if you believe we don't have your up-to-date email address. The 2018-2019 school calendar is available. Click Read More for the calendar links. 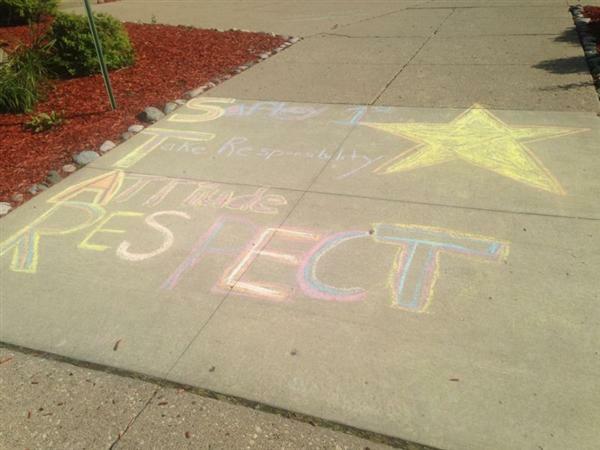 Valley View students consistently practice showing STAR behavior at school. There are always fun activities and events going on throughout the community in which you and your student can participate. Please click here to see what's going on!